2009 Honda Accord EX V6 Stop by today and test drive this extra clean local trade in. 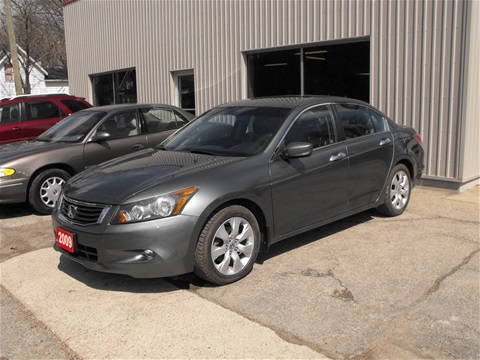 Fully equipped with leather seats, sunroof, V6 engine and aluminum wheels priced at just $8750 plus tax. 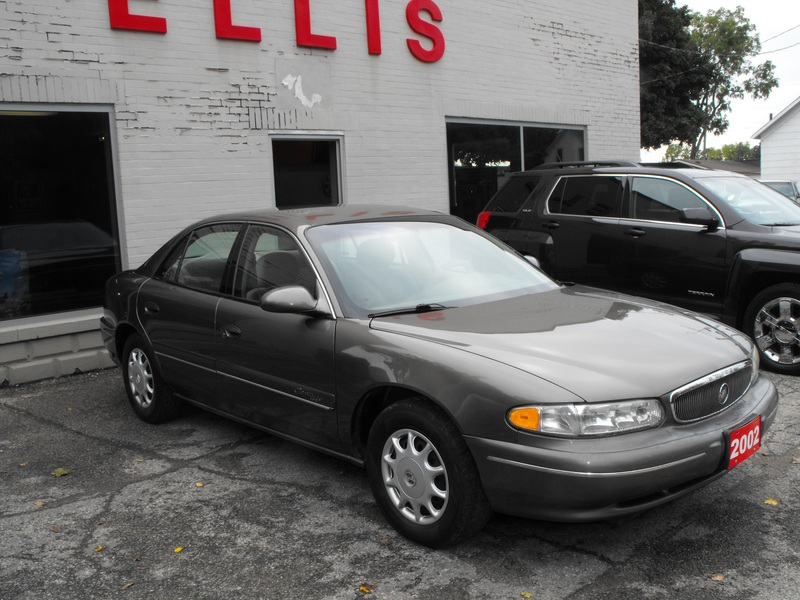 2002 Buick Century Come check out this clean, local trade that's in great condition. Priced at just $2975 plus tax with only 191,000 kms. Call Bob or Rob today. Please click on the pictures to enlarge and to obtain auto details.